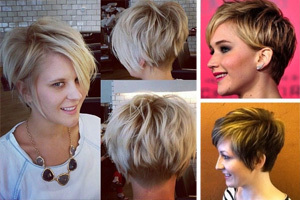 Bobs are what’s hot about short hair today. These days it seems women are either sporting glamorous bobs or stunning pixies. 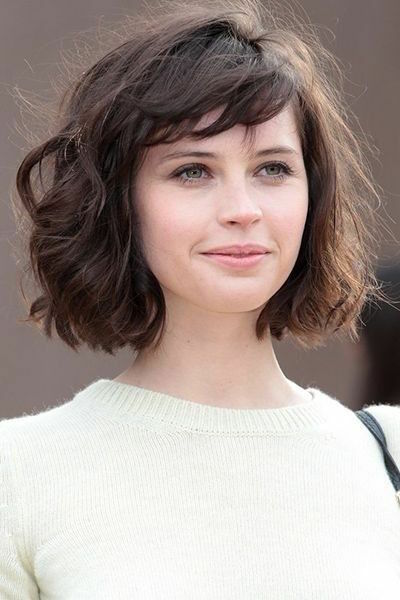 However, despite the fact that bobs are so “in,” there are many variations on that look, and not all of them are flattering. Like anything, you need to weed out the rotten in order to find what is golden. Luckily for you, I’ve done that work for you. I am here to present you with some of the hottest bobs of this past year. 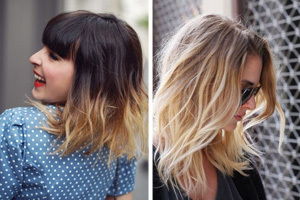 Pick out your favourite and head over to the salon! Framed looks are always flattering because they accent your facial features. Give it a go and see what you think. 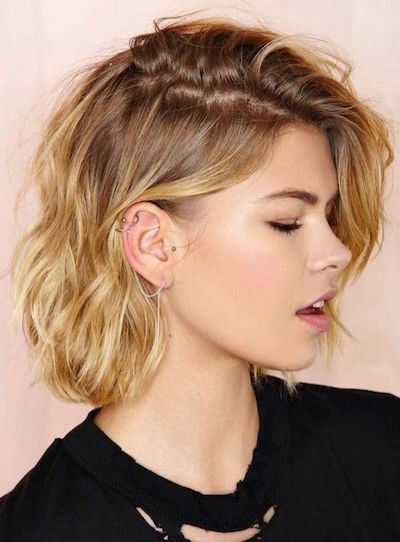 Curly bobs are just as stunning as straight ones. This look is elegant and playful. Some looks are ahead of their time, this is one. Both blunt and razor like, this cutting edge looks is very unique. 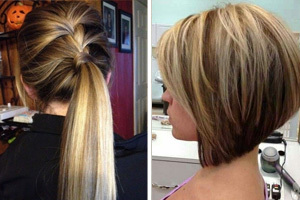 Change up your bob by simply reversing your part. It’ll add volume and amazing texture. Charlize Theron is an emblem of class, and this look proves it. Her sleek hair, matched with side bangs are a stunning combination. Go british and get shaggy! It’s hot, it’s chic and it’s easy as pie. A Line bobs are big right now. 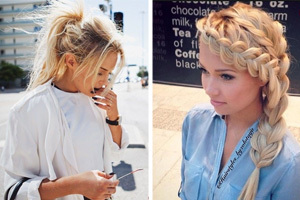 Soften yours up by framing your hair around your head. Kate Mara is always looking her best. 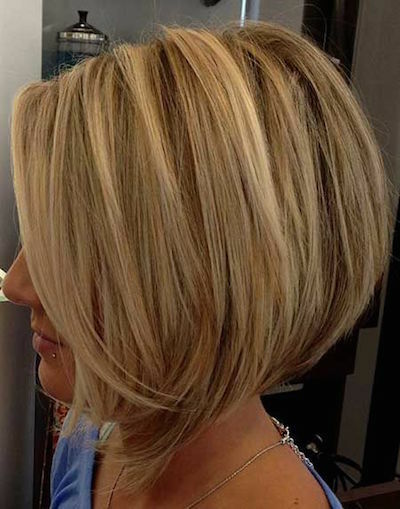 This beautifully wavy style is perfectly casual and formal. A great match! Feeling bold? Get a blunt cut. Nothing says confidence like firm edges. January Jones displays a stunning silky smooth look that is undeniably classic. Have some fun playing around with layers, just like this leading lady did! But, if you’re looking for something more risky, this severe A Line cut may just be your ticket. 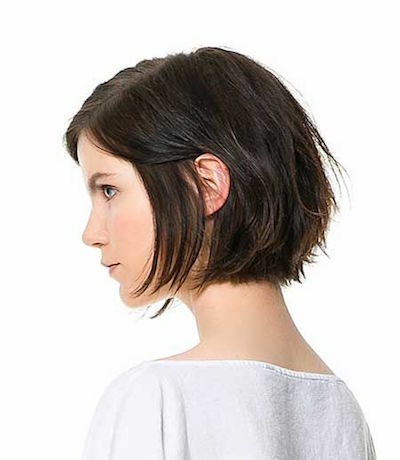 Gorgeously framed around her face, this haircut is edgy for it’s pure precision. 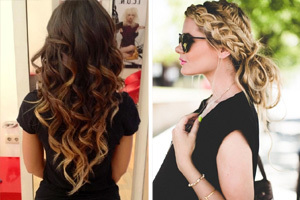 Try out different lengths without it looking messy! How easy! These beautiful curls attain a level of youth and beauty. They are lighthearted and will keep you feeling that way! While not all of us can pull of such an obvious centre part, those of us who can, should. 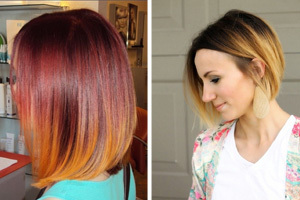 Blunt, direct and edgier than ever, this inverted bob is just the thing to spice your your hair! But, if you’re not looking for anything intense, this cute and messy shag may be what’s right for you. Gwyneth Paltrow shows us, once and for all, how to rock an amazing wavy bob. 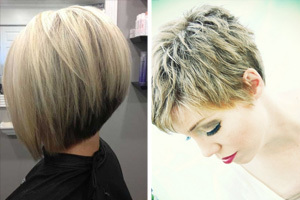 Subtly daring is not always a contradiction, as this cut proves.